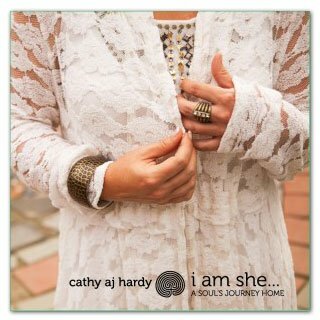 I’m very excited to announce the “i am she…a soul’s journey home” music project! 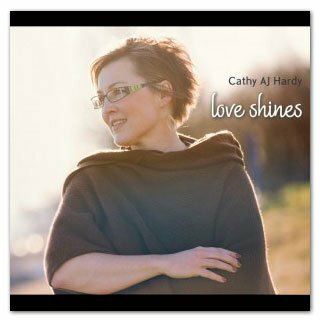 I have been on a deep soul journey, especially these past two years, and the songs in this album are a reflection of the powerful healing, hope and inspiration that I have tasted during this time. Personally, it has been a time of powerful transformation and I am so deeply filled with gratitude for the songs that have come. These songs have been incredible gifts and I am so excited to share them with you. 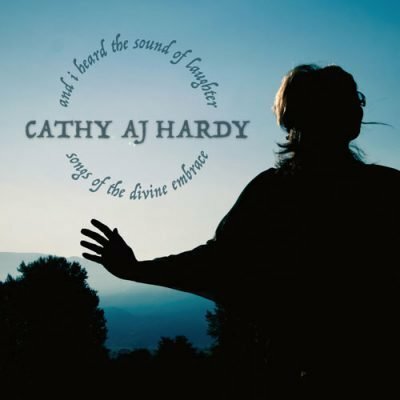 There are stories behind each of these songs – but the heart of the whole album is an invitation to come home… home to ourselves, home to the beauty within, and home to God, the Divine Presence of Love. I believe that as we ‘come home’ we can then truly live into all that we have been created to be. The video below is from the album i am she …a soul’s journey home.